The CEO, John Krafcik, entered his white Porsche, started the ignition and the ancient beauty roared to life. He drove the car around the mountainous estate; stopping at every bump and riding as smoothly as possible. 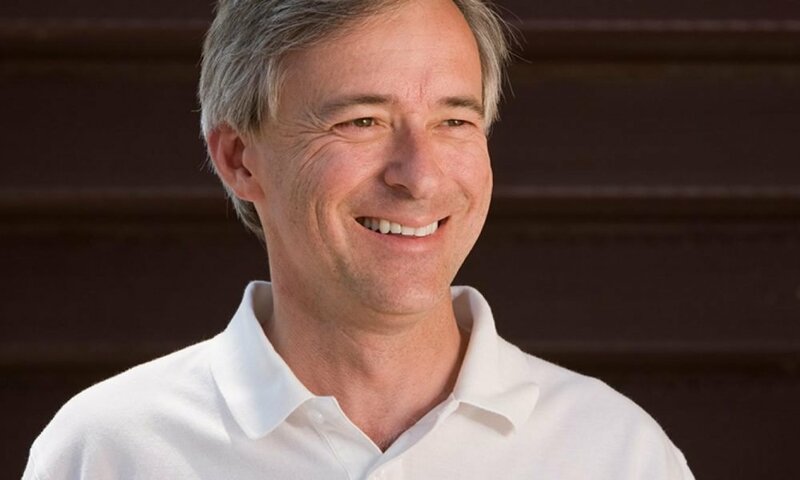 This event is definitely one of the biggest ironies of the year because John Krafcik is the CEO of Waymo, a car manufacturing plant that specializes in producing vehicles that are capable of being driven without any singular driver. 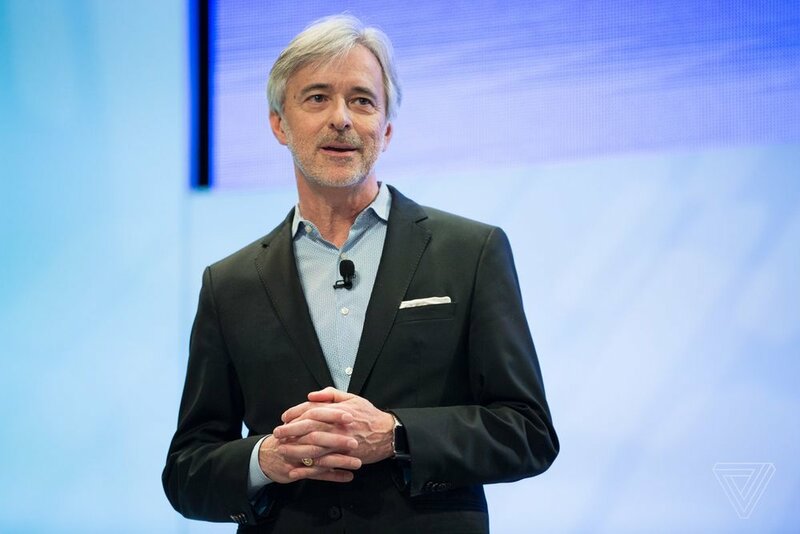 John Krafcik before ascending to the CEO of Waymo car company was once a staff of Ford company and thereafter worked as the overall head of Hyundai company in America. His car collection is made up of the famous British race car, Caterham, a customized Volvo, and two German Porsche vehicles. John has made it a point of duty to inform anyone who cares to hear that the vehicles are not meant to be showed off but to be driven about at all times. In his view, it doesn’t in any way clash with the objectives of this firm. In his defense also, he opined that if one comes in a room filled with people and asks “who loves to drive around?” that a large chunk of the people present will definitely raise their hands. However, if being asked if they loved the idea of driving to and fro their work places? then, most people will definitely reply in the negative. Krafcik believes that not everybody who loves driving actually knows how to drive from place to place. This, in essence, is the problem the Waymo company seeks to solve; not to entirely displace driving and the benefits accruing but to instead do away with a less interesting aspect of driving that is being complained by most people. He asserted likewise that it would be indeed difficult if not impossible for him to forgo the steering wheel. Furthermore, aside from not being able to forgo driving personally, it is quite impossible for Waymo or any corporation to successfully stop humans from driving vehicles. In further description of our human qualities, he mentioned our two eyes that act as an optical detector that aids us in driving well alongside the three mirrors the car contains which he saw as a piece of technology that must be appreciated. 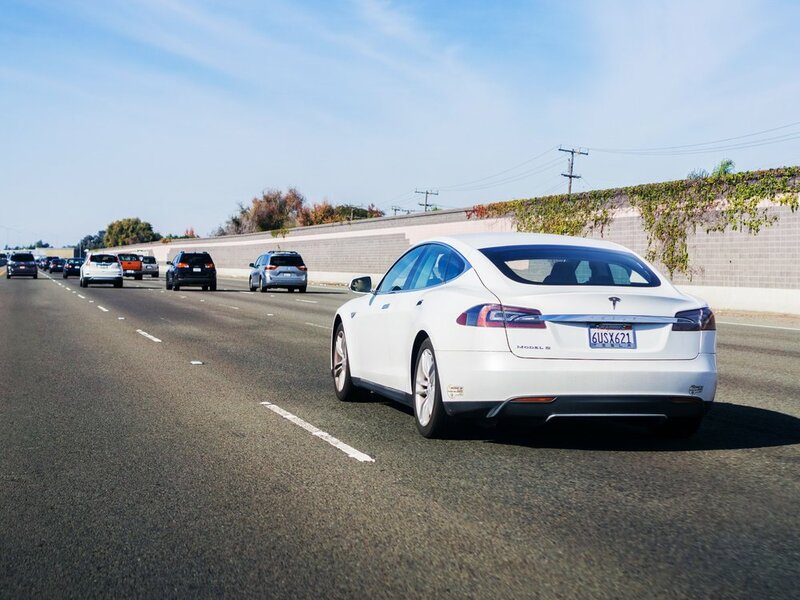 Self-driven vehicles have a camera, radar, and laser as part of their specs. Waymo self-driven cars, on the other hand, are equipped with technological equipment such as: a radar, camera, and laser which are all geared towards assisting the car in perceiving and feeling things happening within the car in a continuous succession. The cars are all sort of linked to one another which entails learning from each car’s unique experience, and it all goes ahead to produce vehicles that are way advanced and experienced than an average human being. This, however, should not be construed to mean that they are perfect creatures as, like most digital inventions, a human touch is forever needed to keep things in place. He emphasized on the point that there are quite a number of things that these digital vehicles cannot do even though they possess some unusual features like laser and radar. He referred to “level 5”, a term in the Engineering field that is the highest a self-driven car can attain. When a car attains this level 5, then one can easily enter the car no matter where or nature of the environment and command the car to take you to a designated place, and the order will definitely be carried out. However, the attainment of this highest stage, L5 is quite impossible. The reason for its impossibility is not far-fetched. It is as a result of the fact that we barely travel from one end of the world to another end, such as from New York City to Mexico. However, the highest level of self-driven digitalized vehicles one can obtain now is this in level 3 (L3). This level affords the car the ability to drive itself in special scenarios such as on the highway with multi-lanes. The human driver in the car is expected to be attentive at all times and quite ready to handle the driving wheels assuming the car starts malfunctioning or develops a fault. 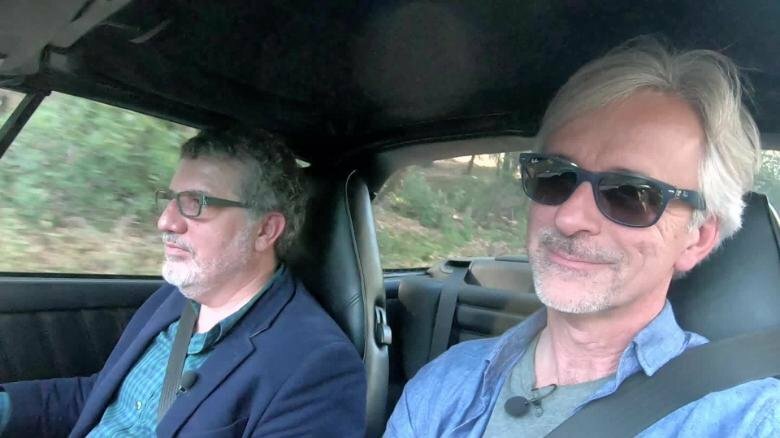 John Krafcik has Waymo, True Car, and Hyundai Motor America under his kitty. 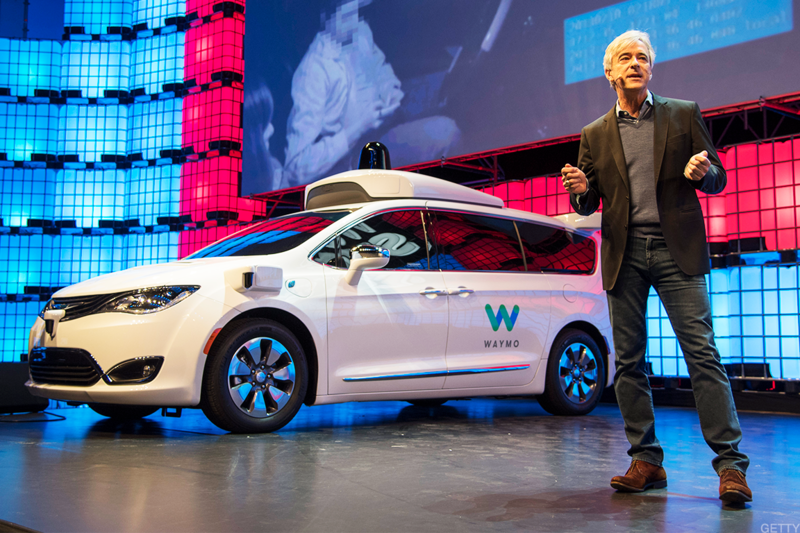 He further opined that Waymo cars are specifically designed to ply routes they are accustomed to. However, there is a possibility that these routes will be expanded with time, but in the nearest future, it will be quite impossible to override the importance of human drivers in the car sector.